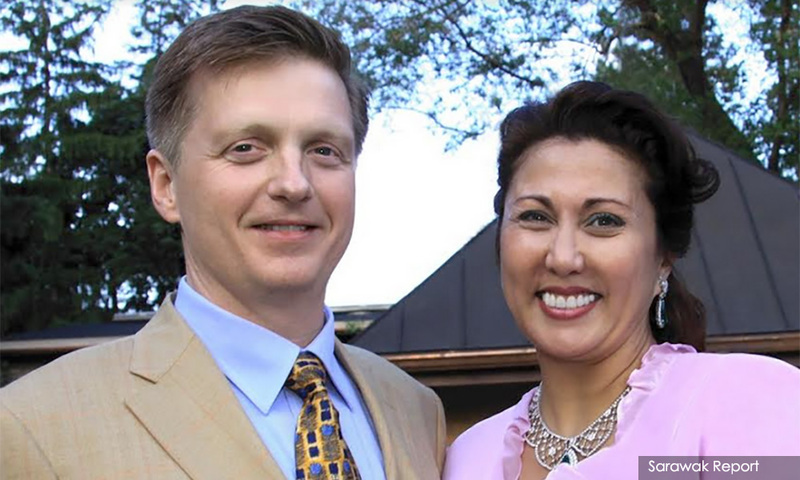 A Swiss court has ordered the Ottawa-based real estate group Sakto Corporation and its owners, Malaysian-Canadian entrepreneur Jamilah Taib Murray and her husband Sean Murray, to pay 166,000 Swiss francs (RM673,960) in damages to Bruno Manser Fund. The Basel-based charity, named after missing Swiss rainforest advocate Bruno Manser, engages in rainforest protection and the rights of the indigenous peoples of the Malaysian Borneo state of Sarawak. Jamilah Taib Murray is the daughter of Abdul Taib Mahmud, the current governor of Sarawak, who served as the chief minister of the state from 1981 to 2014. In August 2017, Jamilah, Murray and Sakto Corporation sued the Bruno Manser Fund for defamation. They filed for an injunction to ban 255 publications by the group, including the book ‘Money Logging’ by Swiss historian Lukas Straumann, who is also the executive director of Bruno Manser Fund. In its “Safe Haven Canada” report, the Bruno Manser Fund had urged Canadian authorities to prosecute Jamilah and her husband, alleging that they had continuously received funds from Taib. However, on Feb 8, the Basel civil court dismissed the application and ordered the plaintiffs to pay 166,000 Swiss francs in damages and 20,000 Swiss francs (RM81,200) in court costs. “We welcome this decision, which encourages us to continue fighting against corruption and money-laundering by Malaysian rulers,” Straumann said. 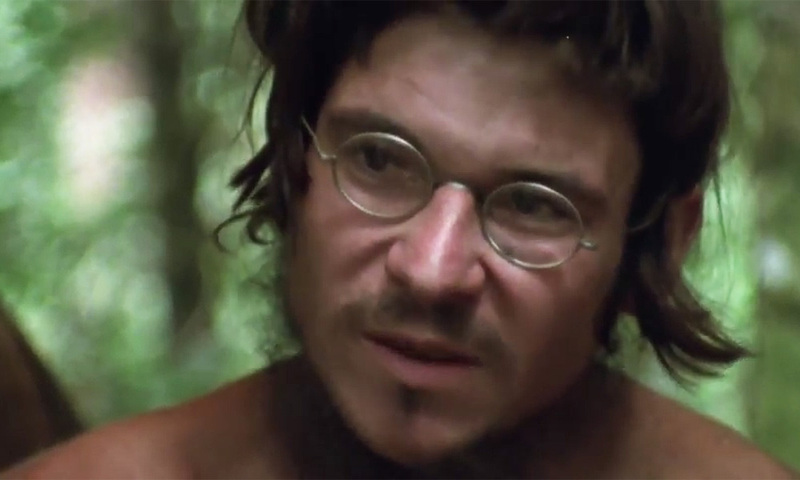 Bruno Manser (photo, above) was an environmentalist activist who first lived with the Penan tribe in Sarawak in 1984. He disappeared in May 2000 and was declared legally dead by a Swiss court in March 2005. The Bruno Manser Fund has claimed that Jamilah and her husband’s real estate group, which was established in 1983, control more than RM1 billion in real estate assets in Canada, Australia, the United Kingdom, the United States and Malaysia. An attempt by the Bruno Manser Fund to sue the businesses by means of a private prosecution failed in February 2018 when a Toronto court refused to grant Bruno Manser Fund disclosure of Sakto’s financial records.